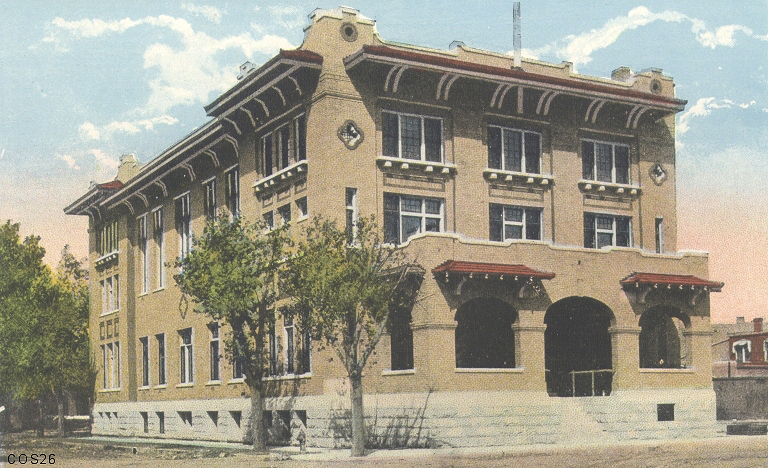 The Sheridan Elks Lodge #520 was established in 1899 by a group of Sheridan men who wanted to bring the Benevolent and Protective Order of Elks to the area. Prior to construction of the lodge, the group would hold their meetings in the second-story room above Diefenderfer & Dinwiddie Hardware. The group continued to grow, and with it grew the need for a bigger meeting space. 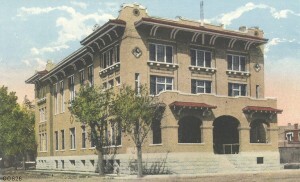 Construction of the Elks Lodge began in in 1909 and was one of the finest and most modern lodges in the west during that time. 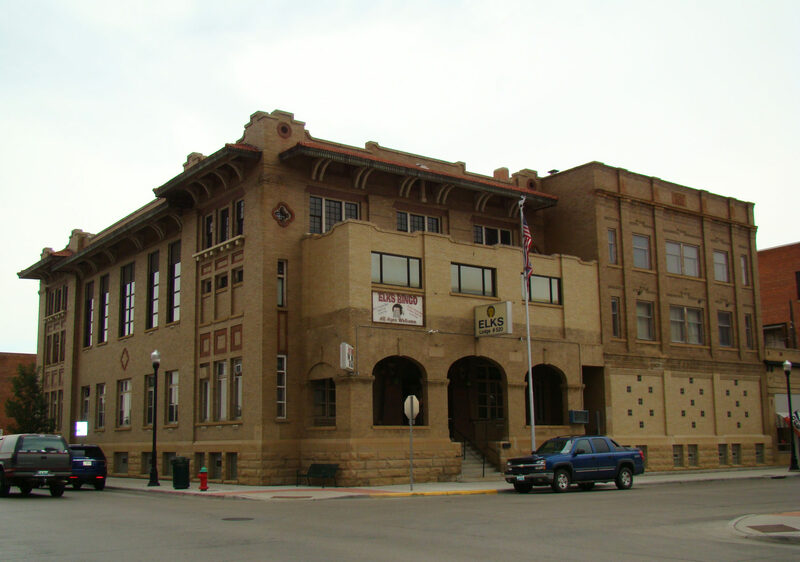 Today, the Elks Lodge #520 is known for having both the oldest lodge and the largest membership in Wyoming.